Andrea Iannone with Aprilia for the 2019 and 2020 seasons. 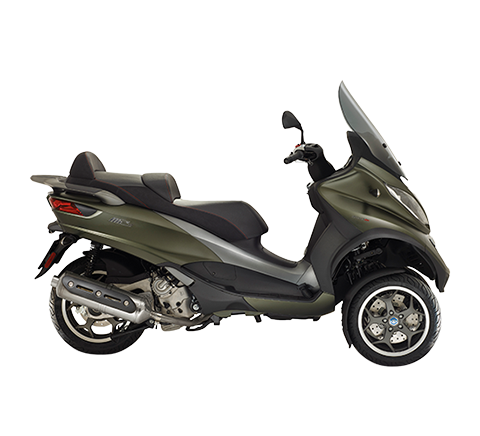 Rectification Financial Statements Piaggio & C. S.p.A.
Piaggio Group Continues To Strengthen Its Distribution Network, Reaching 200 Motoplex Stores Around The World That Offer Piaggio, Vespa, Aprilia, And Moto Guzzi Vehicles. To North Cape … by Quargo! Annual Calendar of Corporate Events of Piaggio & C. S.p.A.
Amendment to the Annual Calendar of Corporate Events of Piaggio & C. S.p.A.
From the bearacer.com webpages to the fairings of the Aprilia RSV4 SBK by Marco Melandri and Sylvain Guintoli. 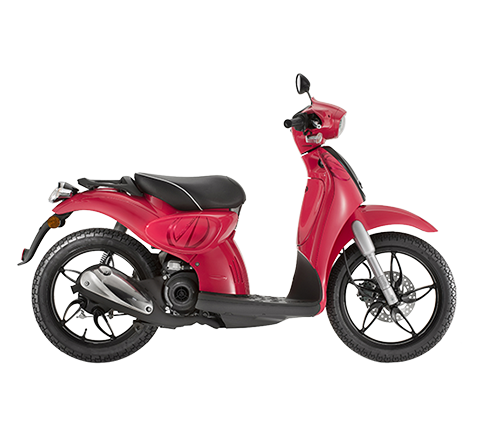 Vespa: ABS e ASR for the new Vespa "GTS" and "GTS Super"
Piaggio: successfully completed the placement of a Euro 250 million bond. Aprilia starts the new WSBK season with one win and two podiums. 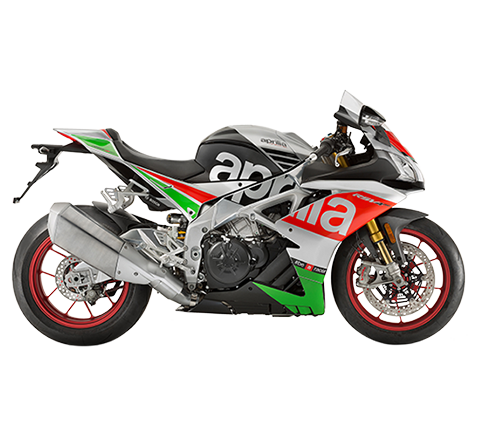 Aprilia world superbike 2013 manufacturer champion. After sunday's win at Assen, the Aprilia RSV4 wins the supersport bike comparison conducted by the monthly magazine "Motociclismo"
Sylvain Guintoli on the Aprilia Racing team for 2013. 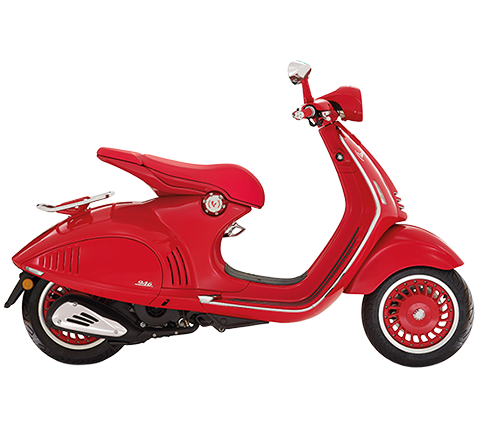 Piaggio Group: Vespa makes its official debut on the Indian market. Board of Directors of Piaggio & C. S.p.A.
Nico Terol is the 125 class World Champion on his Aprilia. Partial seaparation of Nacional Motor S.A.U. in fauvour of the Beneficiary Piaggio & C. S.p.A. 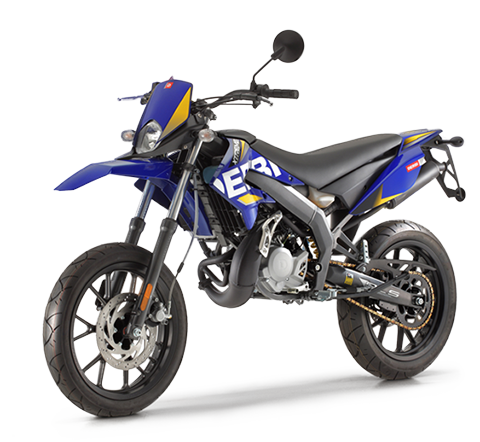 The Piaggio Group: New Structure for Nacional Motor S.A.U. Ape Calessino 2009. All new colours and the revolutionary “Electric Lithium” electric version. 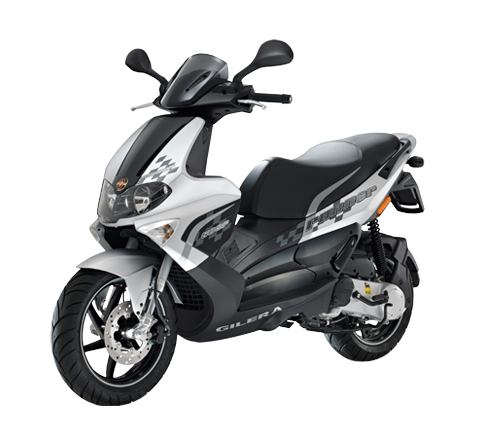 The Piaggio Group + 3 points in June market quota in two-wheelers in Italy. Piaggio Group boots sales and market share for commercial vehicles in Italy. Piaggio Group boosts sales of commercial vehicles in Italy. Launch of the new Piaggio Porter model in Milan on 16 April. 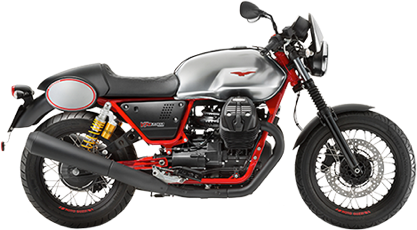 Moto Guzzi (Piaggio Group): Tommaso Giocoladelli named Chief Executive Officer and General Manager. Daniele Bandiera continues as Chairman.